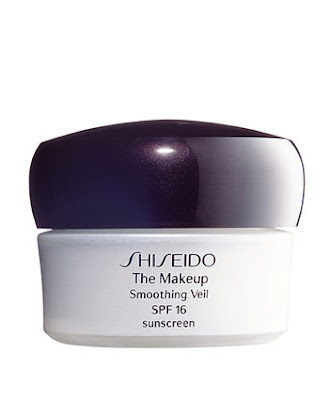 If you want to minimize the appearance of fine lines and to enhance radiance for a natural finish look, Shiseido`s Smoothing Veil SPF 16 is what you need. With its Fine Line Targeting Complex, it diminishes the appearance of fine lines, and its Multi Nutrient Factor, which is an advanced energizer smoothes your complexion, making it silky and youthful. It can be used under a foundation or even alone.